Things aren’t going as expected for the everyone-knows-it-but-it’s-not-official-yet 2014 NBA MVP, Kevin Durant. His team, the Oklahoma City Thunder, stand on the brink of first round elimination at the hands of the Memphis Grizzlies — perhaps the one team in the entire league that matches up the best with the former Seattle Supersonics. This is not how things are supposed to work out for the Most Valuable Players. Luckily, Durant won’t be alone if he and his Thunder teammates fall to the Grizzlies, who really should be commended for the phenomenal defense (and Tony Allen deserves all of the praise everywhere. After watching Allen play D on The Slim Reaper, it becomes amazingly clear how little effort most NBA wings give on that end). No, KD won’t be the first MVP to spend most of the post season watching from the couch. And, actually, he’ll be in pretty good company if he does end up bowing out in the first round — as might be suspected from a list of sad-face MVPs, they’re still way better than the average bear when it comes to the game of basketball. Of his four possible new contemporaries, three of them are in the Hall of Fame, and one isn’t eligible yet. 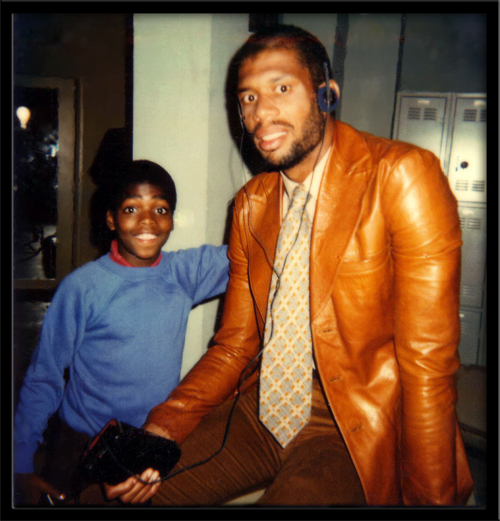 Not even that sweet jacket could help Kareem Abdul-Jabbar, the NBA’s All-Time leading scorer and six-time NBA Champion, through the 1976 season, when the regular season MVP’s Los Angeles Lakers failed to make the NBA Playoffs at all, going 40-42. Kareem’s MVP remains the only time a player has been honored with that award despite his team missing the post-season (maybe because voters now figure that if a player is actually going to be considered the Most Valuable, he’s got to get his team into the playoffs — much to the dismay of Kevin Love). 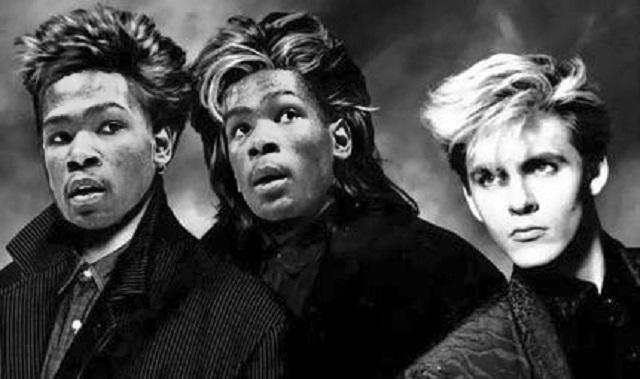 As for the other members of the First Round Exit band? We’ve got Moses Malone pulling double duty, when the Rockets lost in the Eastern Conference First Round in ’79 and the Western Conference First Round in ’82 — no typo, the Rockets were in the East at one point in time — while Wes Unseld remains the charter member of the couch chillin’ MVP squad, as his 1969 Baltimore Bullets (now the Washington Wizards) were swept by the New York Knicks. Last but not least, Dirk Nowitzki was the latest addition to the team, when his Dallas Mavericks were upended by the Golden State Warriors in 2007. So, if the Grizzlies do get the best of the Thunder, at least Kevin Durant will have someone to commiserate with.